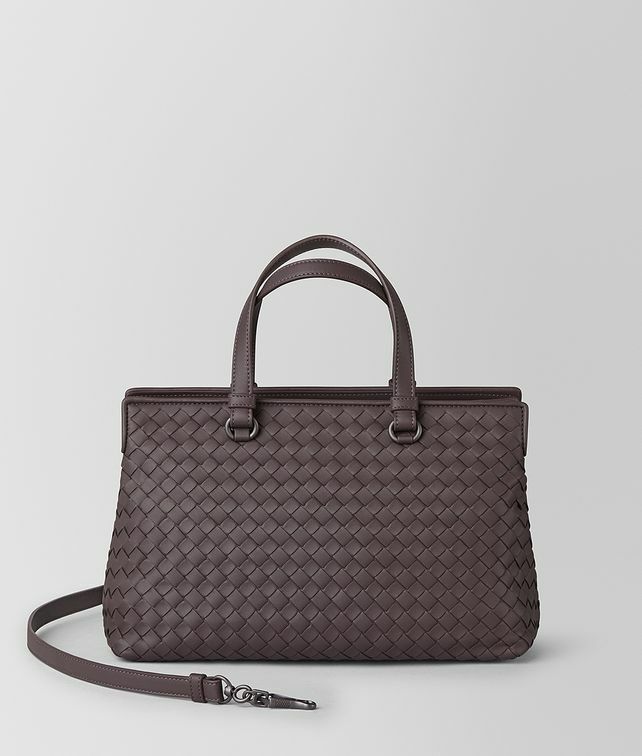 An effortlessly elegant style for every day, this versatile bag is hand-woven in our signature intrecciato. It can be carried by the slender top handles or cross-body with the detachable strap. The capacious suede-lined interior features two separate zipped compartments and a smartphone pocket. Height: 19 cm | 7.4"